Many elements build into your corporate image, including the office signage you select. The purpose of corporate signage is two-fold; first, to make it easy for people to identify your business premises, and second, to reinforce the message of your brand. 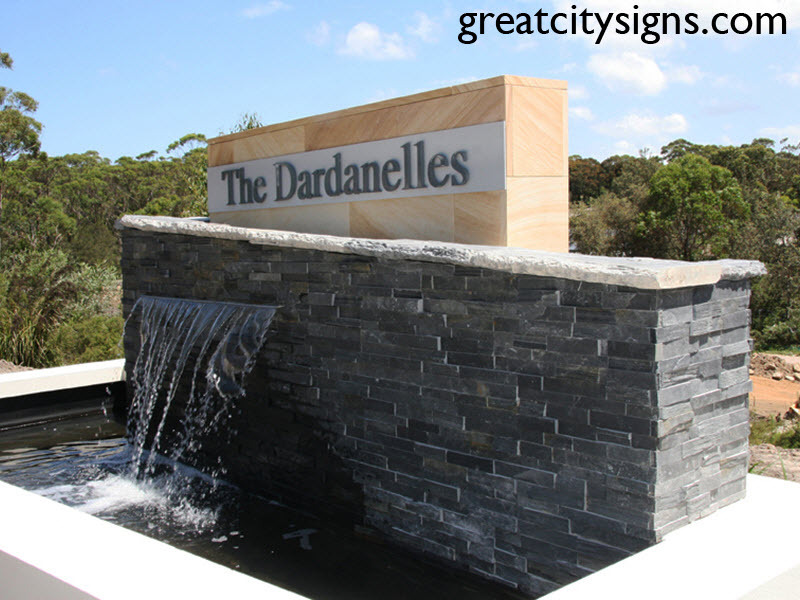 Great City Signs provides innovative external and internal office signage to Sydney businesses that satisfies the above needs. 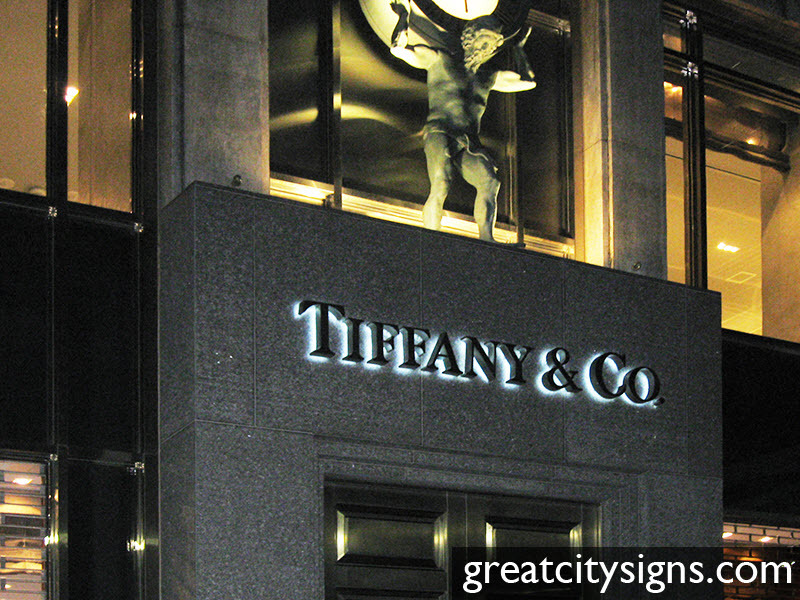 With talented graphic designers and a wide range of materials available for signage printing, we can create a sign that matches your brand and your signage requirements. We take the time to understand your business and the image it wishes to project. 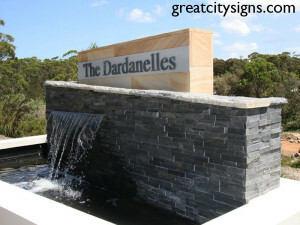 We can then suggest the best design, materials, construction and positioning to suit this image. 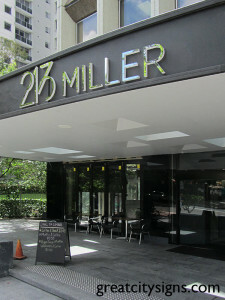 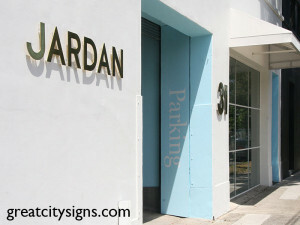 Our service then creates and installs the resulting signage. 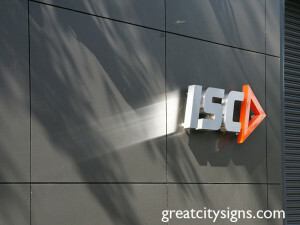 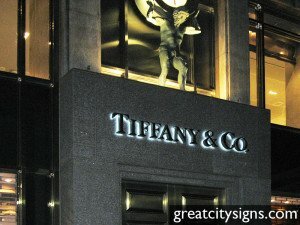 Whichever materials and type of corporate signage you select, you can be assured of exceptional aesthetic signage ideas and creations from Great City Signs. 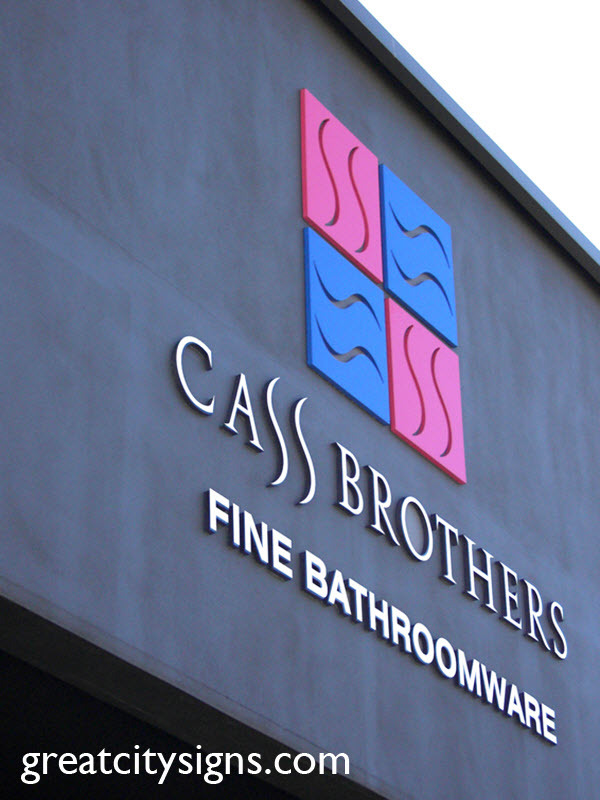 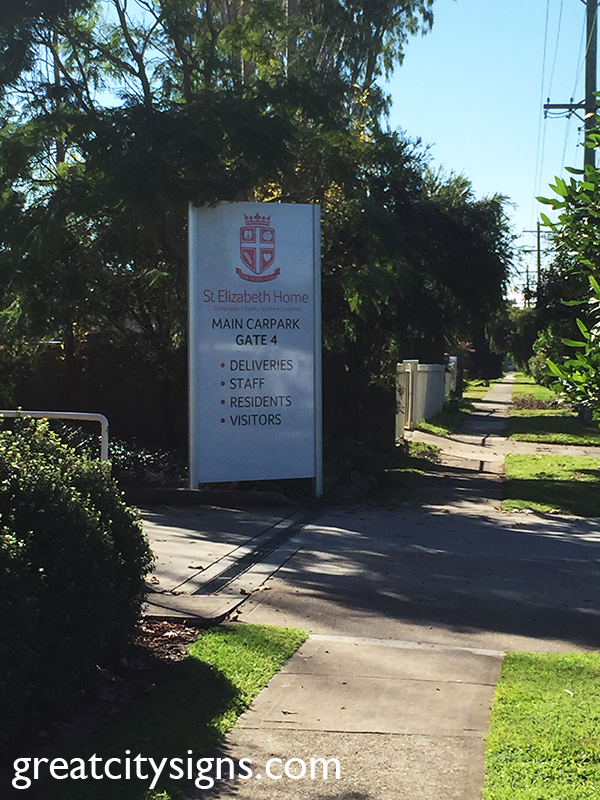 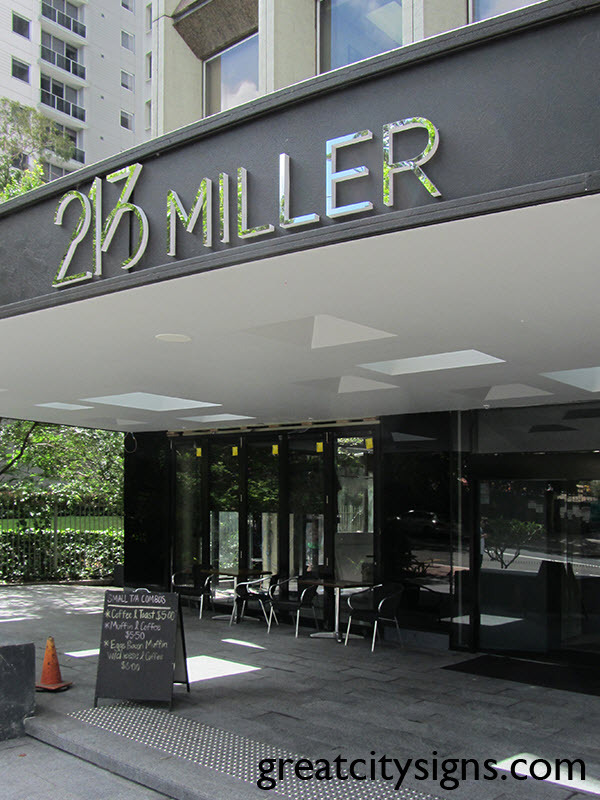 Call us for a quote for office signage in Sydney on (02) 8338 9944. 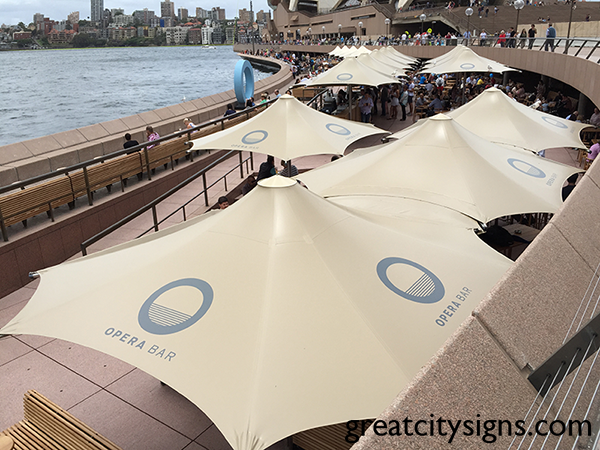 You can also enquire about our other available signage solutions, including exhibition signage.